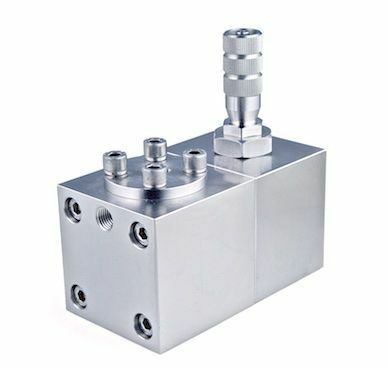 Our Flow Control Valves, designed for chemical injection systems, are based around a negative-biased back pressure regulator built into a single block manifold. When connected to a metering valve, it provides a simple mechanical device that maintains a constant flow rate irrespective of pressure variations within the system. A range of manifold configurations are also available and can be designed to meet individual customer requirements.